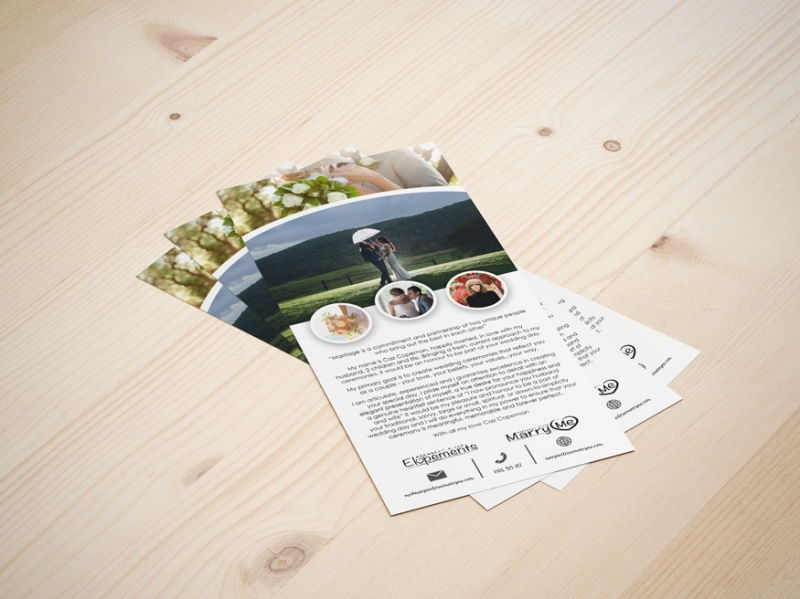 If you have an upcoming event that you need to promote, a new product in your range or simply want to let everyone know what you do, then flyers and brochures are effective selling tools for your business. 1. 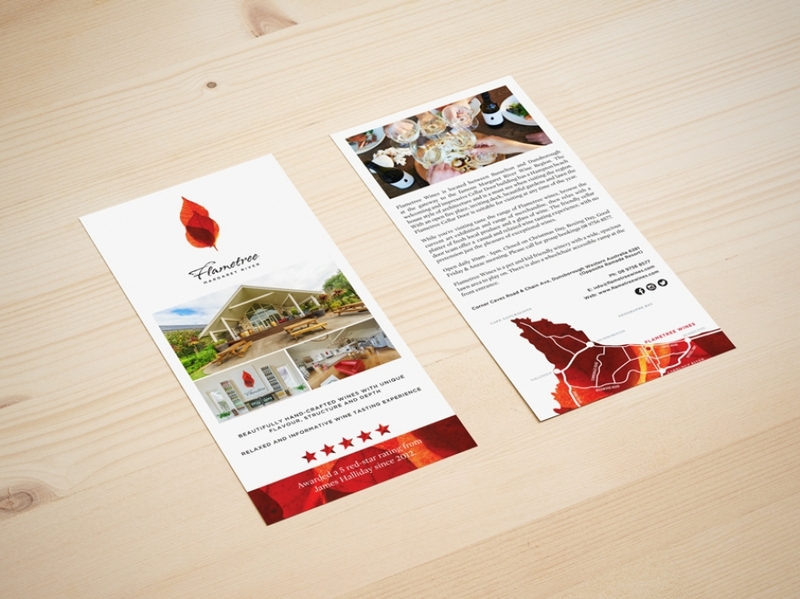 Clearly establish in your mind what the purpose the flyers or brochures is, and how they will be used. This will help you determine the type or quality of the stock you choose and the quantity you print. 2. Jot down on a piece of paper the basics of your message. Try establishing your one primary point and then two or three other minor points. Keep it simple, stay on message! 3. Collect any logos or branding images in PDF, eps or ai files and call or visit Jigsaw Signs & Print for a quote and to get the artwork started. 4. Approve the artwork and collect the finished flyers. 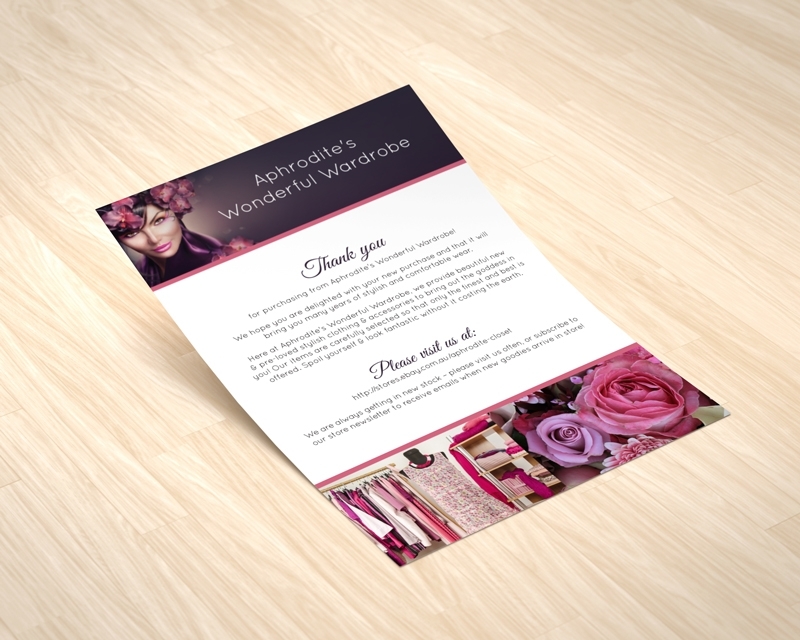 If you have 'print ready' artwork from your designer they can send it directly to us. Ask them to send a 'print ready' PDF in CMYK with crop marks and a 3mm bleed. Easy as that.